This program consists of Basic Induce, Technical Induce, Capture and Counter-capture. 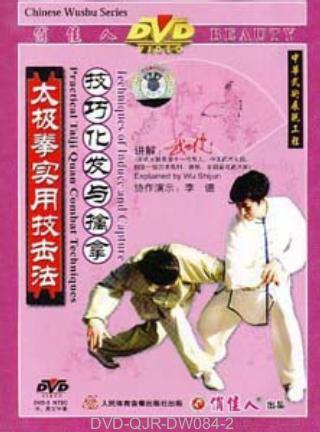 The first two parts tell how to turn the wrists, elbows and shoulders and how to defense in different situations, revealing the advanced use of Push-Hand in Taiji Quan. The techniques include induce, fold, borrow force and parry. In the last part, many examples are used to illustrate the cautions and solutions in combat with the essentials and common characteristics of capture and counter-capture are also explained.